Stills from the "CopperGarden®" forge. In this category you can find rather rare, unusual and exclusive stills. 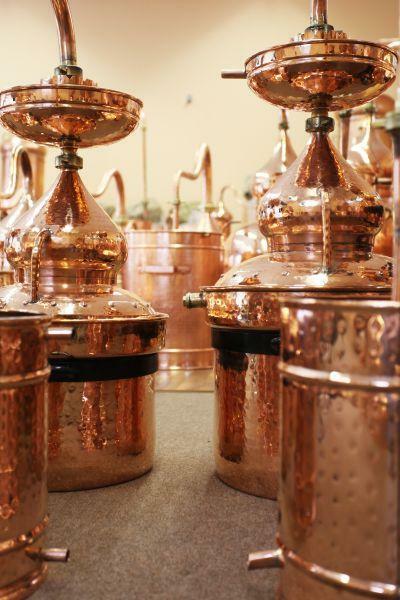 For example, the French Charentais, a special still for cognac and brandy or the "CopperGarden®" water bath still, and further specialities. We offer many different still variations! And if you don't find your favourite still model in our large range of copper products, simply send us a blueprint with dimensions and we forge the still for you!